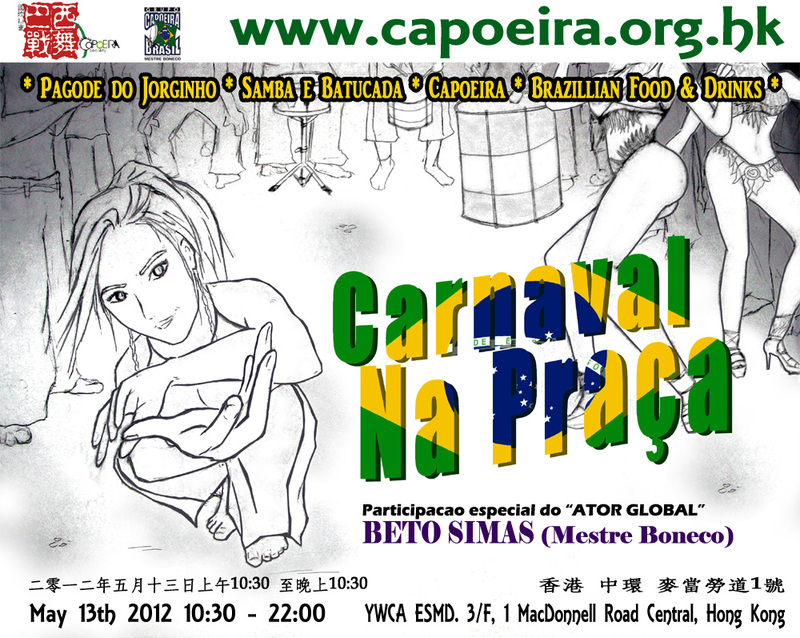 Join us this Sunday for an entire 12 hour spectacular of Brazilian song, dance, and food. I'm not going to lie, I'm hoping for rain so you have no beach distracting you from coming to visit me at the festival!!! 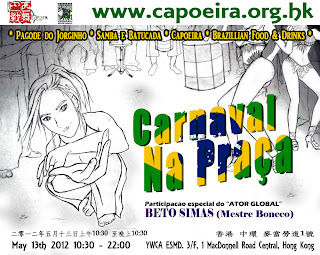 We'll be there with our usual fare; Truffles Foie Gras Wine!